These Ardell Invisiband Demi Pixies Lashes come in Black - they look amazing once applied! These fabulous falsies feature slight length, with scattered clusters of thicker lashes, creating a natural texture, and a lovely amount of volume. 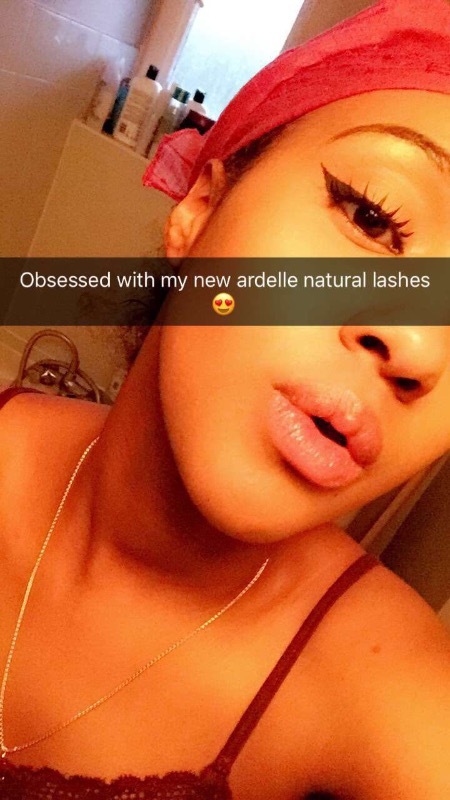 Suitable for all eyes and occasions, ensure you look incredible with these impressive lashes from Ardell. These lashes are handmade from quality materials, they're also easy to apply and extremely lightweight, making them super comfortable to wear. Each box contains one pair of high quality Demi Pixies Lashes, adhesive is sold separately. Be sure to order your Ardell Invisiband Demi Pixies Lashes right now - don't miss out, all orders receive FREE 1st Class Delivery in the UK. This was honestly one of the best eyelashes I've purchased. I had received a lot of compliments wearing them and I'd totally buy them again! I very much suggest this one if you're going for a natural/GORGEOUS look! My favourite pair of lashes, so easy to put on and they look good. Not too long for my glasses.